Today the latest video from MERUCHU appeared on YouTube. This group is part of DIANNA PROJECT. They formed in 2017 with three girls, all of whom have now left the group. The current lineup has five girls. Cocoa Kitade, the girl with the longest hair and the leader of the group, will be 14 on October 8. That's when the new CD from MERUCHU goes on sale. Here is "Hajimete no Katamoi" (I hope I have that right). Edit: Okay, I'm still learning. 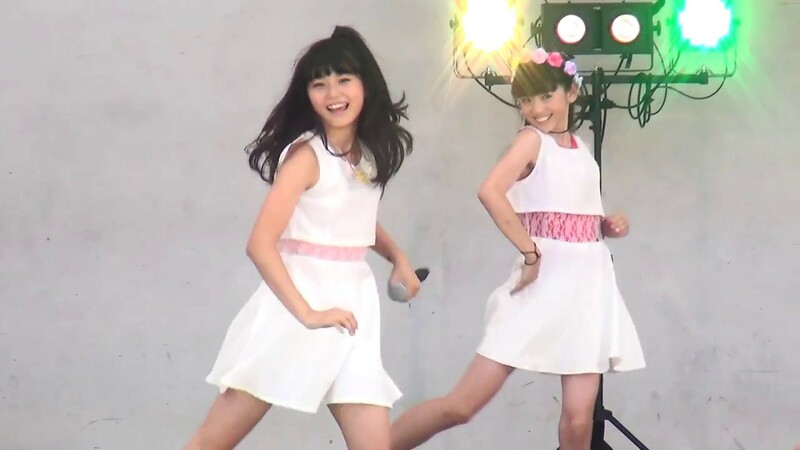 MERUCHU formed in 2016 with two girls. DIANNA PROJECT idols have been in this group, PREDIANNA and RABBIT HUTCH with the MERUCHU lineup in constant flux. I got some info from a German fan recently so I wanted to add this. Last edited by Cardcaptor Jim; October 9th, 2018, 03:46 AM. Reason: Adding new info. The first live video from W. has been uploaded to YouTube. They formed this year, I think. Leader Nao will be 21 on October 7. Reika, the youngest, will be 16 on October 14. My favorite song from W. is "Niji Iro Drops" which you can hear for free on their website, www.w-official.com. I guess I can't add two links on a post with my phone. I have had many favorite idol groups and songs since the time I began listening to this music. I have already briefly discussed the amorecarina franchise. These days the Osaka group is my favorite. My reason has to do with the original lineup and their first original song, "Shooting Star". Ririka Tsukamoto, a.k.a. Rinrin, was always my favorite singer. She's the girl who sings in this video with purple ruffles at the bottom of her skirt. At the end of this video she talks or MCs. Rinrin left the group in March 2017 but shows up at the final performances of her friends when they announce they are leaving the group. She rarely Tweets much but I am happy to see any new photos of her. This performance to me is iconic due to it being all 15 of the original amorecarina Osaka members performing for almost a half hour in a video in which I finally got a clear look at their faces. The fan who uploaded this included credits which are partially in English. For almost two years now I have played the song "Shooting Star" every day. It is without question my all-time favorite song, Japanese idol or otherwise. Happy 16th birthday to Akari Mizukami, who used to be in PARLISH. PARLISH formed in April 2014 with nine members. By the time they broke up in March 2018 there were five girls, none from the original lineup. 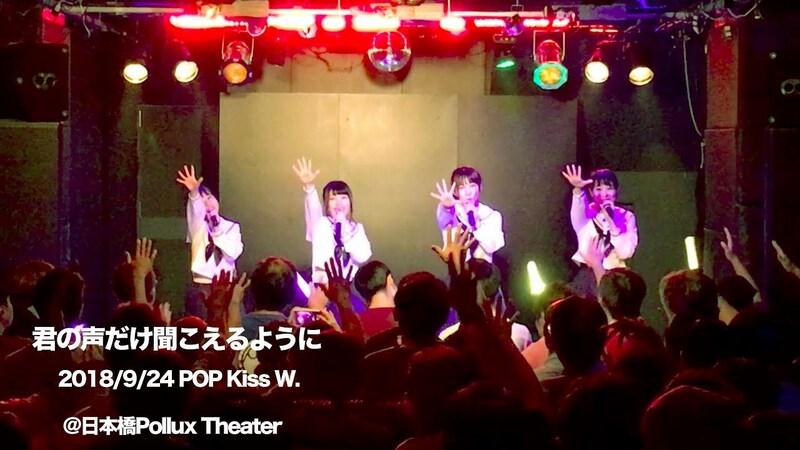 Here is a performance from August 2017 which marked the first time Akari was a lead singer. Happy 19th birthday to Reina Kubo, former leader of Prizmmy and Prism Box. Reina is the girl who sing the first verse, by the way. Prizmmy, Prism Mates (their sister group) and Prism Box (which combines both groups) are the only idols that I have every CD and DVD from. I've come close to collecting everything for a couple other idol groups, but I'm always missing one or two key items to complete my collection. Here is Prizmmy's final music video, "OVERCLOCK ME". The video on DVD as well as the song on CD do not loop the beginning as this YouTube video does. I like this one a lot better than most idol stuff I have heard. The lead singer has a lot stronger voice and the music is pretty good. I could do without that repetitive part in the middle but that's what dance music sounds like. My end of the year review. Last edited by Cardcaptor Jim; December 26th, 2018, 07:49 PM.